Lower power useage saves on your energy bill and helps to elimanate tripping the circuit breaker if multiple heaters are used in an office setting. 3.8" x 4.3" x 6.1" tall. Fully assembled. 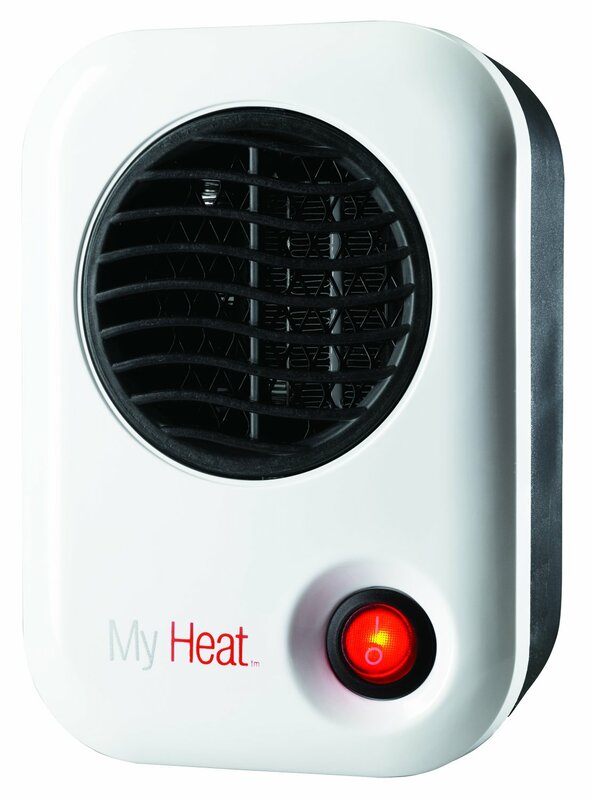 Lasko's 101 MyHeat Personal Heater economically warms you. Not a room heater; a personal space heater. Why pay to heat the entire room or office. Heat only your space.